My FootDr Currambine (formerly Preston Podiatry) provides professional podiatry services using the most modern technology including the Lunula Cold Laser for fungal nails treatment. 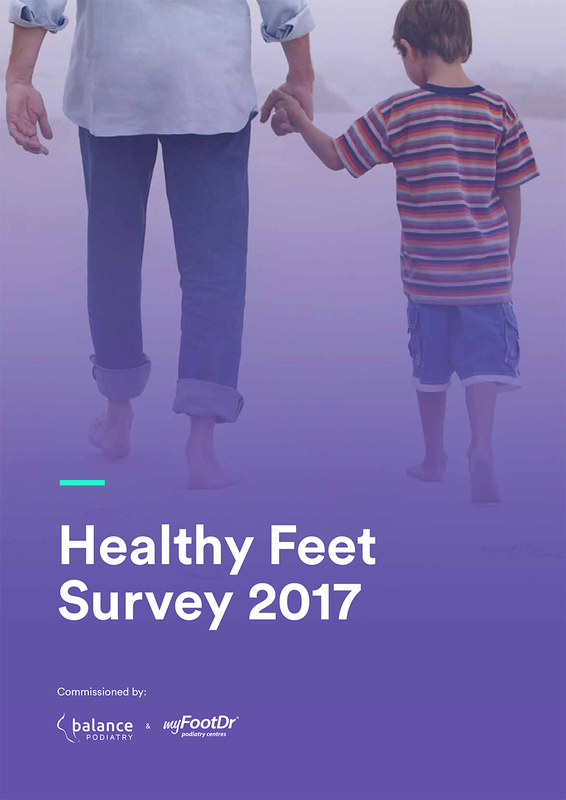 At My FootDr, we believe that healthy feet can lead to a better quality of life. That’s why our team of highly-qualified podiatrists have been helping our patients improve how they live by providing world-class foot care treatment including laser treatment for fungal toenails. We’re proud to have introduced the laser nail treatment technology to Perth and continue to remain up to date with the latest technology. While we specialise in laser nail treatments for nail fungus, nail surgery for ingrown toenails, and orthotic treatments in Perth. We offer treatment and solutions for a full range of foot and leg pain, sports podiatry, as well as skin and nail problems of the feet. Not all Fungal Nail Laser Clinics are the same, so careful research is required to find the best option for you. Patients regularly ask us why choose MyFootDr for laser treatment of fungal nails? We are Perth’s first podiatry clinics specialising in the laser treatment of nail fungus. Since 2013 we have carefully treated thousands of cases without a single complication. Advanced Technology – Unlike other clinics, we utilise two very different lasers. The Fox Class 4 Yag Laser, which is a powerful thermal laser and, the Lunula Class 2 dual diode cold laser– a zero pain treatment that utilises two lasers simultaneously. We have extensive knowledge of the organisms that cause nail issues and the many conditions that look like fungus but are not. Arch/Heel Pain:Do you have heel pain first thing in the morning? Arch pain with standing, walking or sport? We have the solution! Our podiatrists have been helping patients in Perth to treat heel pain (plantar fasciitis), heel spurs, arch pain. Custom-made Foot Orthotics:Our podiatrists prescribe precision custom-made foot orthotic devices in Perth to thousands of patients. 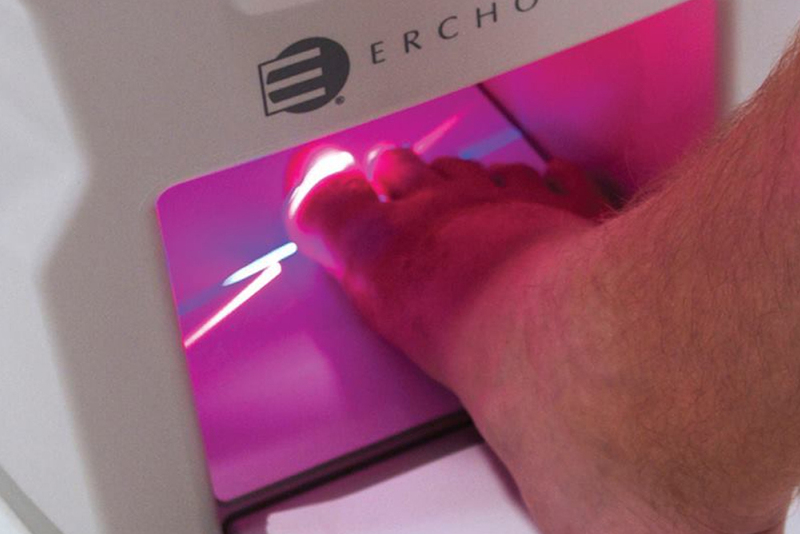 Our podiatrists use advanced 3D foot scanning technology to provide you with the best fit for your feet. Fungal Nail Laser Treatment: Do you have unsightly nail fungus? At My FootDr, we offer advanced fungal nail laser treatment to patients suffering from fungal nails. 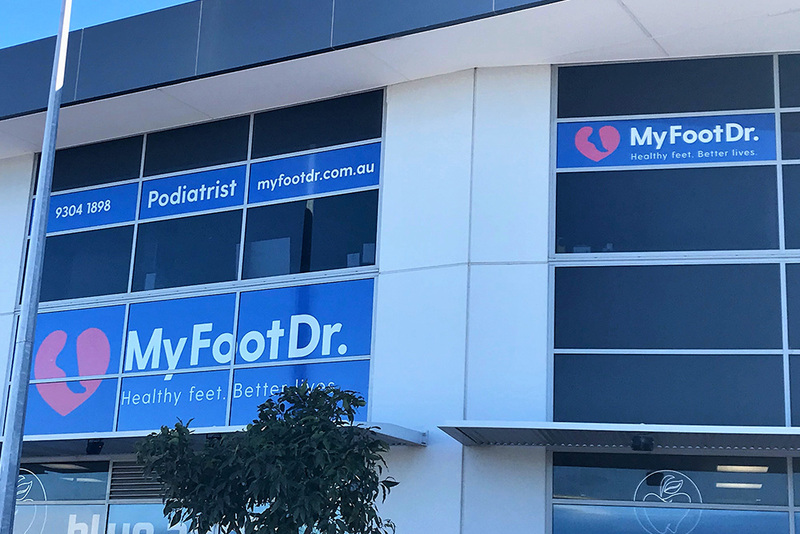 At My FootDr we look after patient’s feet from all throughout Perth with podiatrists in Currambine, Cannington, Wembley Downs, Warwick and West Perth. 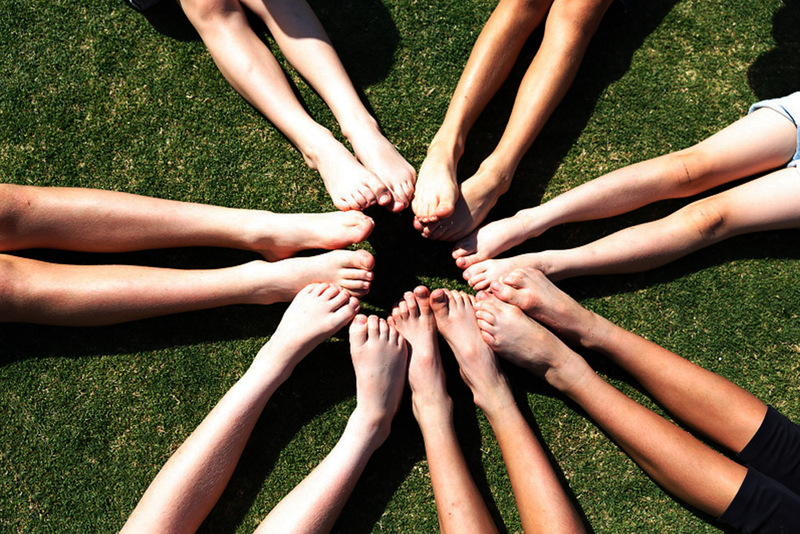 Our Currambine podiatrists see patients from all over Perth suburbs including Joondalup, Beldon, Burns Beach, Connolly, Craigie, Duncraig, Edgewater and Hillarys. 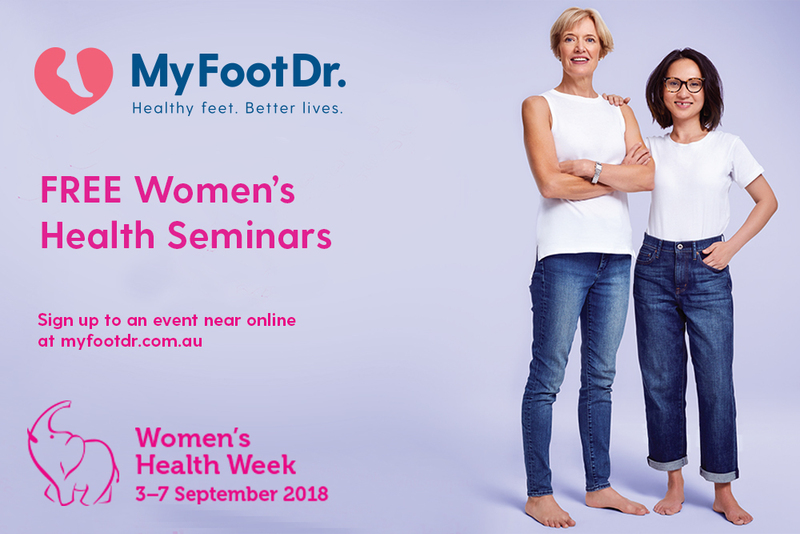 At our My FootDr Currambine and West Perth podiatry clinics, our podiatrists provide the most effective nail care diagnosis and treatment - the Lunula cold laser fungal nail treatment. Our highly trained and experienced Podiatrists will give you the best treatment plan to treat fungal nail conditions.